Maple and bacon are good together. Really, really good. And they should totally be a thing at your Super Bowl party on Sunday (Did you know there was a football game going on this weekend?). As I’ve embraced the value of saturated fat from healthy animals, bacon has regained it’s rightful place as one of my favorite meats – and not just at breakfast! I’ve wrapped it around a pork loin, stirred it into potato salad, and even made a killer salad dressing with it! But today, the bacon stands alone. And it can totally do that because – well – it’s bacon. Note: This post contains affiliate links. By making purchases through these links, you will pay the same amount for products ordered, but a portion of the sale will be sent my way to help with blog expenses. Thanks! 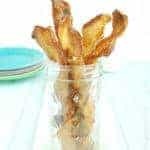 Whether you’re going to a Super Bowl bash with friends or just tuning in for the commercials in the comfort of your own home, these Maple Bacon Twists are a simple and delicious way to make game-watching even more fun. Just twist each strip of bacon from either end, cook them the way you normally would, and brush them with pure maple syrup in the final few minutes. Once they’re nicely browned and sizzling, I like to sprinkle the candied bacon with a little sea salt and watch them disappear! 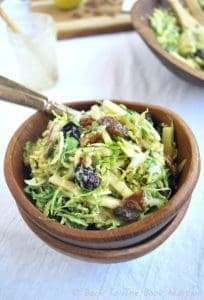 A salty-sweet game day appetizer that's easy to make and guaranteed to please! 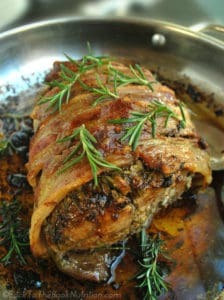 Place bacon strips in a foil-lined roasting pan (I place a metal drying rack inside the pan and lay the bacon on the rack so drippings fall into the foiled roasting pan below). Salt both sides of bacon strips with the teaspoon of sea salt. 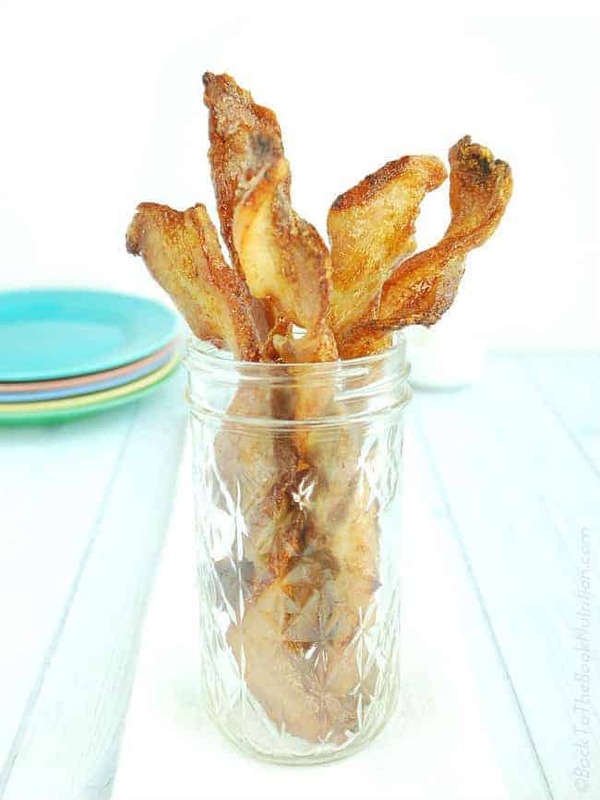 Grab each end of a bacon strip and twist in opposite directions until it resembles a pretzel twist, then lay it back on the rack. Repeat for each strip. (I like the fun shape of the twists but you can skip the twisting if you'd like). Cook for 20 minutes, turning the strips halfway through for even cooking. When the strips are golden brown and nearly done, remove from oven and use a pastry brush to spread the maple syrup evenly across all the strips (I only brush one side). Cook for another 3-5 minutes, to your liking. Sprinkle with a little extra sea salt and serve. 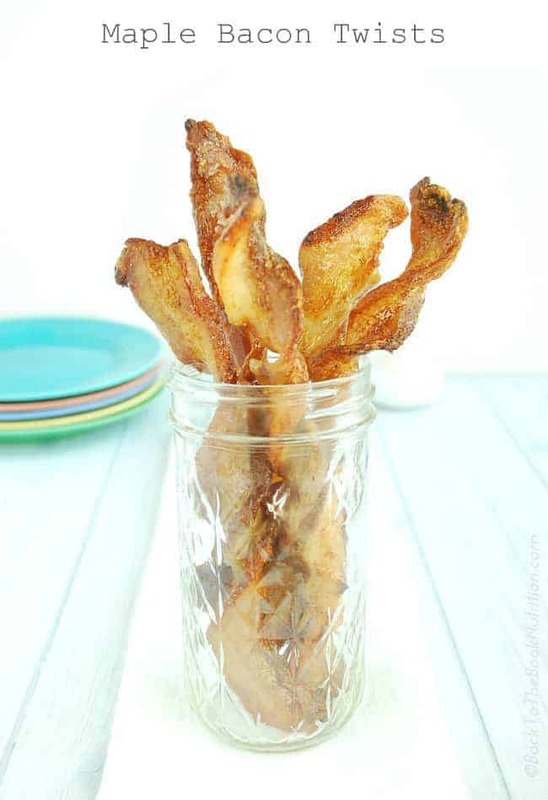 Leftover strips can be reheated for a few minutes in a 350 degree oven. 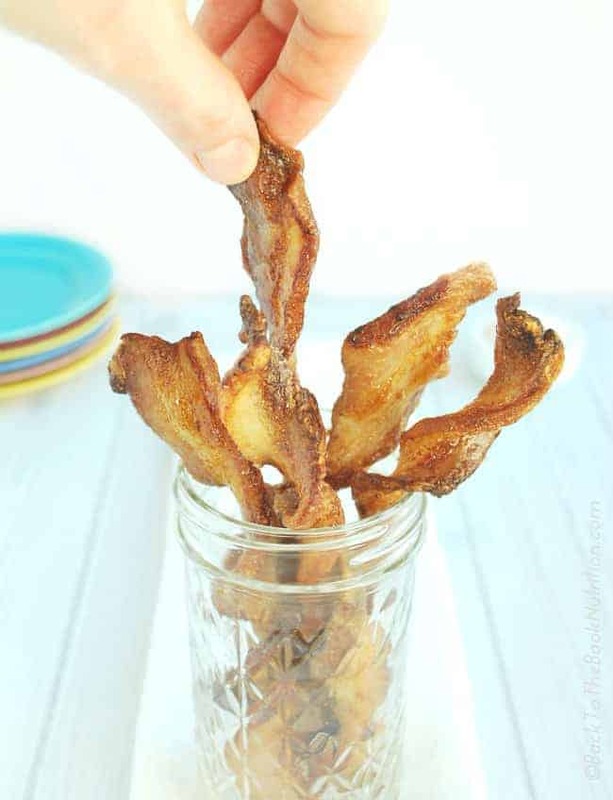 Here are a few of my other favorite bacon recipes!